From the the doyenne of modern calligraphy--Maybelle Imasa-Stukuls, we bring you Specimen I, a charming script lettered in Ms. Imasa-Stukuls signature hand. Specimen I stands on its own. It’s subtle nuances make it stand out in a flock of fonts. It is easily recognizable, but it is never one to be too showy. Give it plenty of white space, so every quirk and curve can be noted. Opentype programming, old style numerals, in and out-stroked letter forms at beginning and end of words, six alternate lowercase t cross-strokes, Roman numerals, seamlessly connecting script ligatures, alternate lowercase letters, realistic double-letter ligatures, basic Latin encoding. Book covers, children’s literature, broadcast titling, unique product designs, website titles, logo designs, restaurant menus, and gourmet food labels. Due to the nature of digital goods, all sales are final. 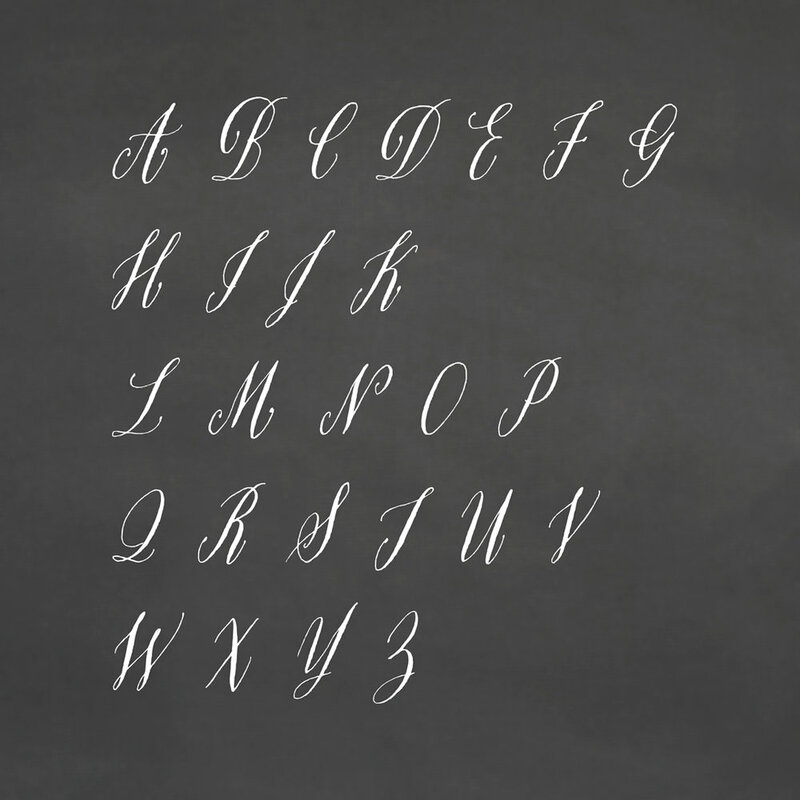 Specimen II is an elegant hand by Karla Lim of Written Word Calligraphy. It floats across the page on gossamer wings. Specimen II pairs well with classic typefaces like Baskerville, Garamond and Bodoni. Specimen II is exquisitely delicate but not fragile. Best suited for unforgettable affairs. Opentype programming, formal title & preposition wordart, 7 alternate ‘and’ options, Roman numerals, in and out-stroked letterforms at beginning and end of words, multiple alternate lowercase t cross-strokes, realistic double-letter ligatures, seamlessly connecting calligraphic letters, alternate capital letters, old style numerals, basic Latin encoding. Wedding stationery suites, logo design, luxury product packaging, fragrance, wine labels. 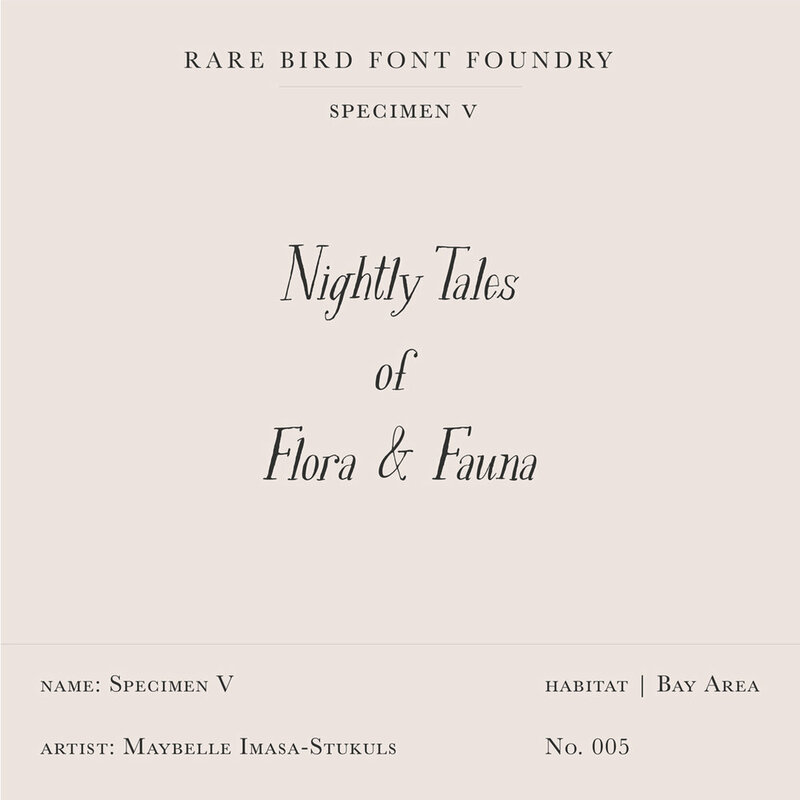 Rare Bird Specimen III, is a graceful hand by Karla Lim of Written Word Calligraphy. This all lowercase font feels both modern and feminine. While uppercase letters are still lowercase in shape, they are larger and read as caps. Specimen III has a dancer-like form; supple and lithe. 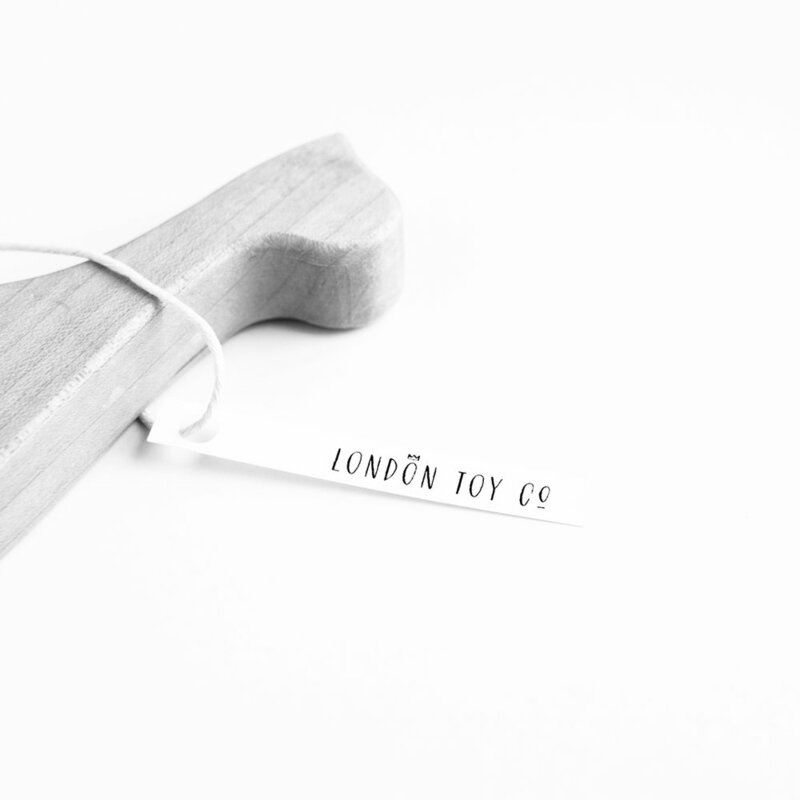 Willowy letters are nimble and lissome, content alone or paired with a stronger, more masculine specimen. Opentype programming, formal title and preposition word art, 7 alternate lowercase t cross-strokes, Roman numerals, old-style numerals, seamlessly semi-connecting calligraphic letters, realistic double-letter ligatures, in and out-stroked letters at the beginning and end of words where appropriate, basic Latin encoding. Bridal + baby shower stationery, logo design, gourmet food packaging, clothing labels. This unassuming sans serif, lettered by Toronto based artist Lisa Mavian of Post Calligraphy, is loaded with robust and charming features and illustrations. Specimen IV is a clean, hand-lettered sans with a quirky personality that does not take itself too seriously. These humble and winsome characters are sure to be a winning addition to your flock of fonts. Opentype programming, formal title & preposition word art, Roman numerals, old-style numerals, realistic double-letter ligatures, complete set of swashed uppercase alternates, select swashed lowercase alternates, complete set of swashed numerals, select swooping desecender alternates, 7 complete sets of alternate uppercase letters, 52 graphic iconography alternates. Wedding menus, signage, logo design, chocolate packaging, children’s literature, mobile apps. Please note these are only potential sightings as these specimens are being found in new locations every day! From the incredible well of creativity that is Maybelle Imasa-Stukuls, we bring you Specimen V. A quirky serif family paired with natural history inspired illustrations. Specimen V is a hand-drawn font, inspired by classic serifs. Created with all the quirks and charm you’d expect from Maybelle Imasa-Stukuls. 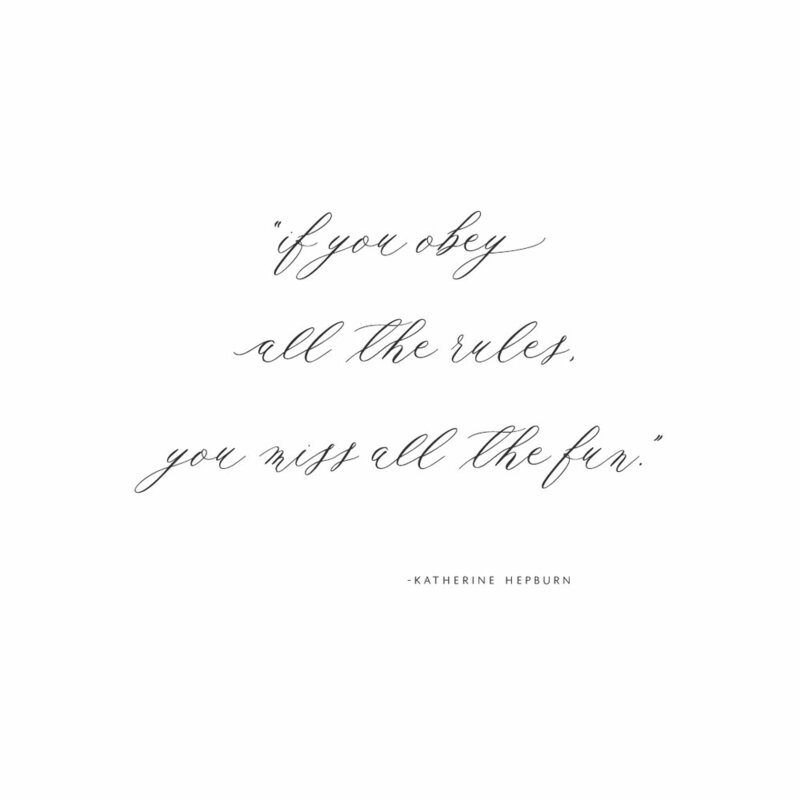 The sky’s the limit with this nimble font. Specimen V comes in a 3 variation family: standard, perfectly imperfect, and smooth. It has Opentype programming and old style numerals. The family includes a set of 13 natural history inspired vector illustrations + hi-res pngs, created by our in-house Rare Bird illustrators. You’ll catch glimpses of Specimen V in that cute new neighborhood boutique, in your local bookseller, and on your most eccentric uncle’s wedding invites. Only the most charming of applications will do!